In the wake of FACEIT Major Qualifier, pro players complain about technical issues, while Astralis receives an invite to the EPICENTER 2018 event in Moscow. Following the end of the FACEIT 2018 Major Qualifier event, North’s team captain and expert AWP player MSL went on Twitter to complain about the bad gaming setup that professional players were given. Here explains how the computers would drop frames during play and how various sound issues made it difficult and in some cases impossible for players to hear enemies’ and teammates’ footsteps. In a game like CS:GO, these are highly important factors, especially on the competitive level. The reported low FPS can have a drastic effect on a player’s ability to move and shoot precisely. Counter-Strike is incredibly precise in its gameplay and every frame is of vital importance. It is not unheard of for professional players to set up their games so that it reaches well above 120 frames per second. Furthermore, the inability to hear footsteps also hinders the tactical aspect of the game, as it is one of the ways players can know that enemies are coming without actually seeing them directly. Still, MSL does not blame North’s elimination from the Qualifier on the technical difficulties. He goes on to explain that everyone played under the same conditions and that while the better team won, it is still disappointing that a major tournament such as this one would be plagued by such problems. MSL is not the only player to bring this up, with fellow pro-players Kjaerbye and Xyp9x also voicing their concerns regarding the issues. On a more positive note, Astralis will make an appearance at the EPICENTER 2018 event in Moscow later this year. The news was posted on the official EPICENTER Twitter account and later confirmed by Astralis. 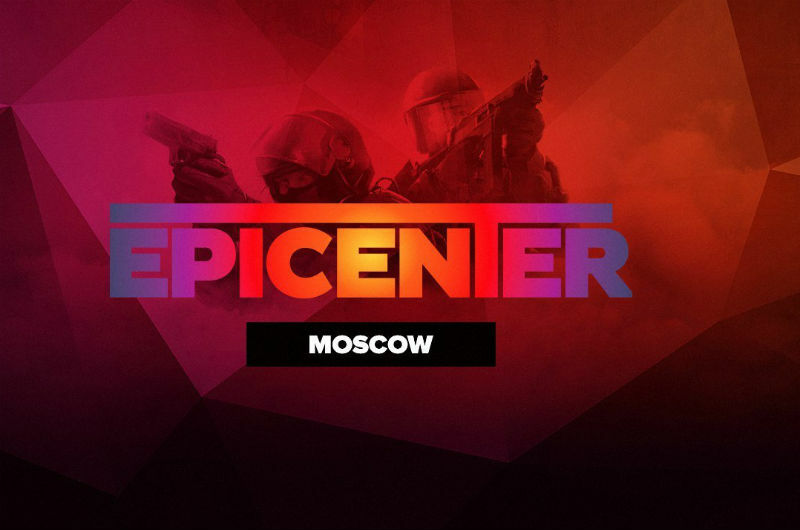 The EPICENTER event is set to take place in late October and it is one of the largest professional eSports tournaments to be hosted in Russia. As of this writing, Natus Vincere, also known as NaVI, has been invited, while Virtus.pro has received a Wild Card invitation. Over the course of the next few weeks, we expect EPICENTER to reveal their other participating teams. Eight teams will compete in the main event, first during a Group Stage and later during Playoffs. The prize pool is set at $300,000, though it has not been confirmed how it will be distributed. Furthermore, the usual competitive map pool will be used, which includes Dust2, Cache, Train, Nuke, Overpass, Mirage and Inferno.